Looking for a bespoke and beautiful gift for that special someone this Christmas? Then how about these gorgeous bespoke boots from The Spanish Boot Company. The new ‘La Caballeria Collection’ (Meaning ‘Cavalry Collection’ in Spanish) celebrates the brand’s beautiful range of bespoke boot options. Customers can choose their favourite colour (Choice of 9 colours) Partnered with a Pillar Box Red, Cobalt Blue or smart Navy Blue zip, Cuban heel or classic with a leather sole, flat rubber or tread. 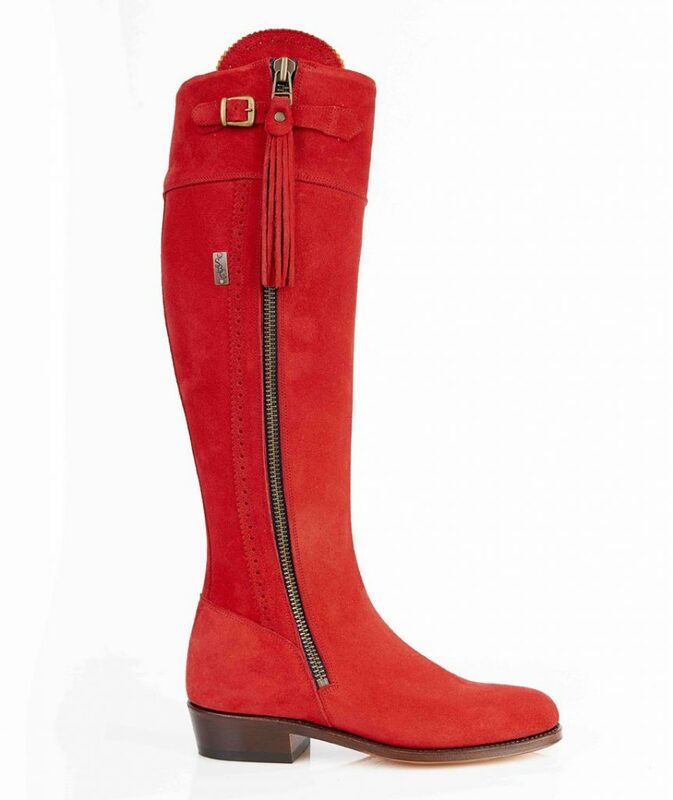 This stunning boot is finished with a contrast or matching tassel for a flash of inspiration! And for the perfect stocking filler? 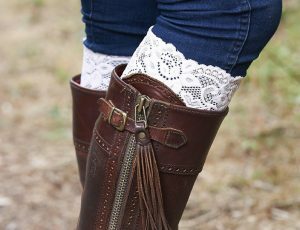 How about these pretty stretchy little lace boot cuffs – great to jazz up any outfit or boots!